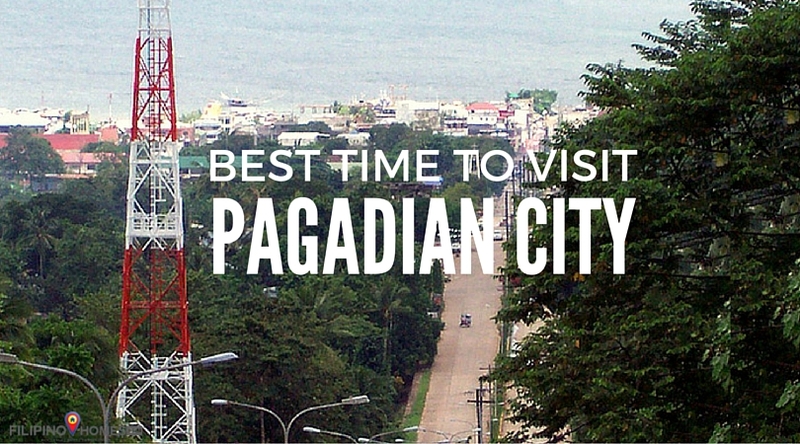 When is the Best Time to Visit Pagadian City? There are many reasons to visit Pagadian City — the laid-back beach destinations, adventurous waterfalling activities, or just enjoy the combination of urban/rural settings. When planning to visit Pagadian City, one of the important questions to address is: When is the best time to go? In general, Pagadian City is beautiful all year round. It is out of the typhoon belt area, weather systems would not affect your travel plans. The weather in Pagadian city is usually overcast. The climate is generally cooler in December to March. Pagadianons celebrate two festivals every year. 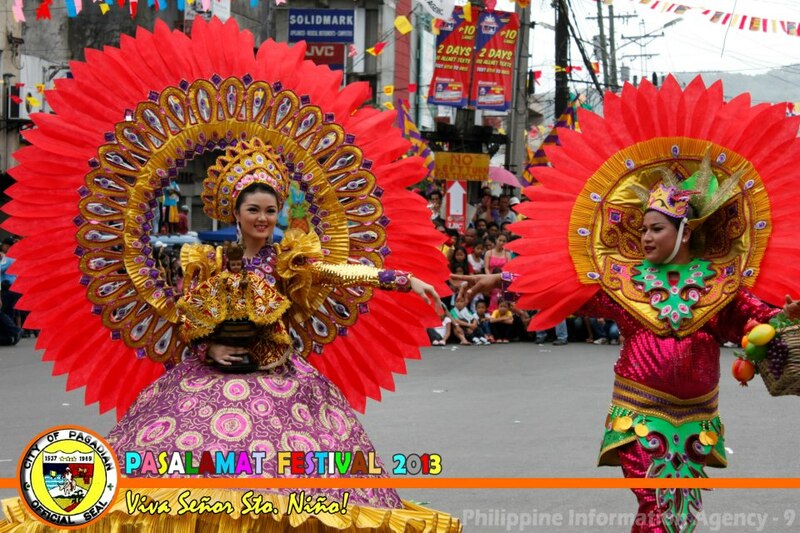 Pasalamat Festival is celebrated in January. This festival is a form of thanksgiving by Pagadianons for the blessings they received during the past year (Pasalamat literally translates to be thankful for). 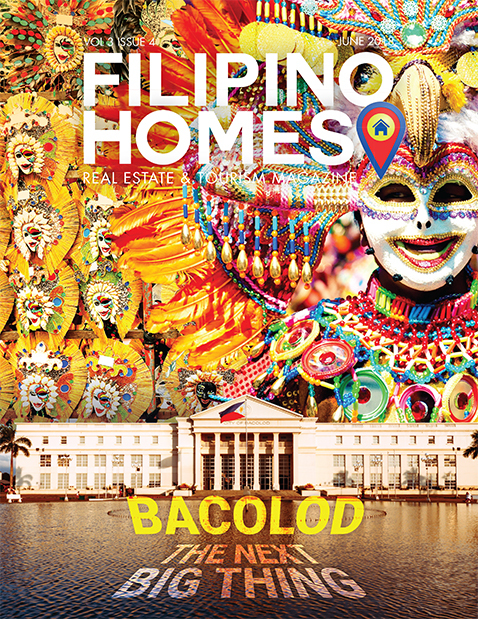 Pasalamat festival features a beauty pageant, parades, and trade exhibits. Another festival in Pagadian is the Megayon Festival held every September 17th. The festival, which coincides with Zamboanga del Sur’s anniversary as a province, celebrates unity and between the tri-people of Zamboanga peninsula: the Christians, Muslims, and Subanens. The festival runs for a week with activities featuring cultural dances and songs, native sports competitions, peace forums, and environmental events. To maximize your visit to the gateway of Zamboanga del Sur, time your travel well. Consider the climate and activities in Pagadian City. Hope this post helps!